In a brief senseless moment I mentioned that I would like to write something for GHZ sometime. 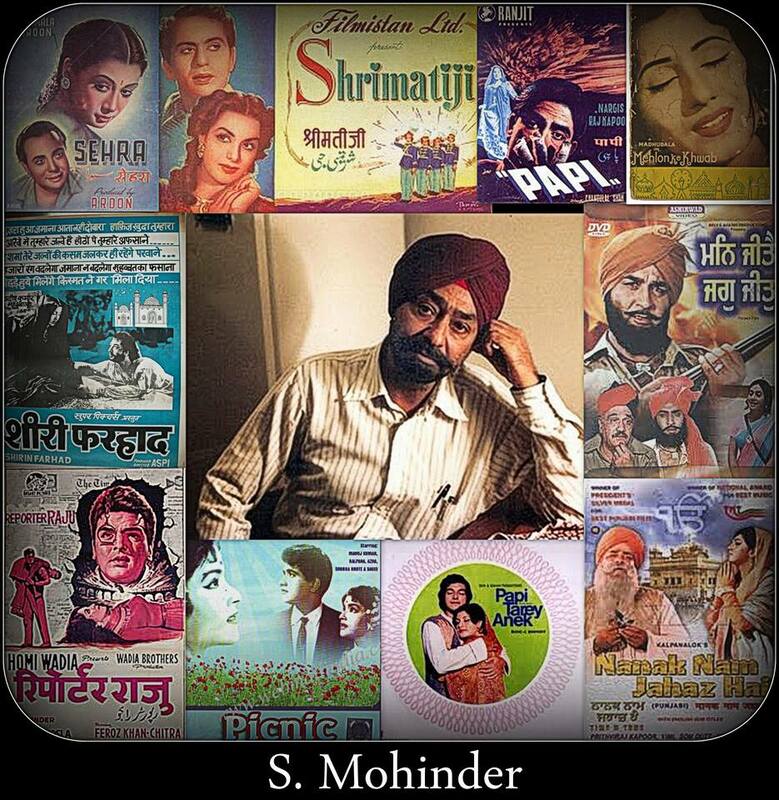 What was a joke initially became serious and I found myself with a couple of articles on S.Mohinder sahab. Just like every GHZ episode, I felt not an iota of interest and avoided it for weeks. I hadn’t heard a single song except “Guzra hua zamana” and didn’t relate to his music at all. Soon the approaching deadline started feeling like the school annual exams…perish or pass I told myself … I felt thoroughly incompetent, knowing I couldn’t add any knowledgeable insights on someone I clearly knew nothing about. Did I mention one of the articles was in Hindi which felt like Russian in every sentence? I imagined myself sending apology letters to Aditya & Archana and deactivating my FB account …till a brilliant plan came to me. 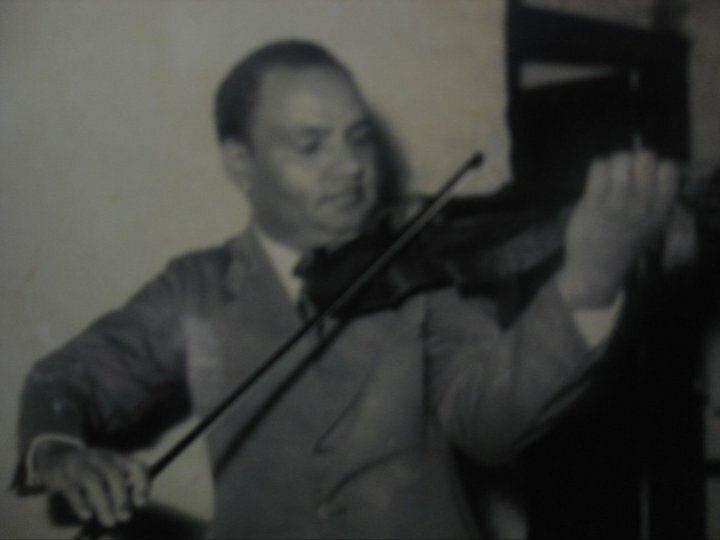 This article was written as part of the ‘Guzra Hua Zamana’ series on Sangeet Ke Sitare, a music group on Facebook.